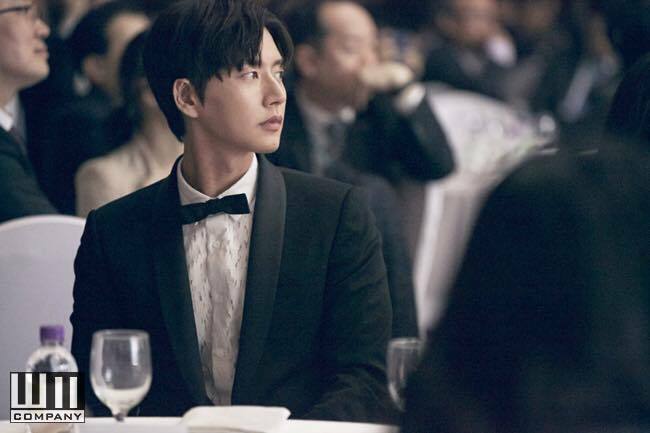 Actor Park Hae-jin will donate the earnings from his fan meeting to Shanghai Baby’s Home, public relations firm HNS HQ announced Friday. Shanghai Baby’s Home is a private charity that helps orphans with health problems to recover and prepare for adoption, explained the PR company. Park will donate the entire amount earned from Chinese website Youku, which will exclusively show the actor’s fan meeting in celebration of the 10th anniversary of his debut. Park has long supported the center, and he also donated the proceeds from a theater named after him in China toward children’s medical treatment. The fan meeting will be held at SK Olympic Handball Gymnasium in Seoul at 5 p.m. on April 23. The event is free for 4,000 attendees and will be broadcast on Youku and Naver’s V app in real time.